Located within walking distance of The Meadowlands sports complex, the Econo Lodge Meadowlands is a great option for those looking for a comfortable stay with close proximity to exciting events. 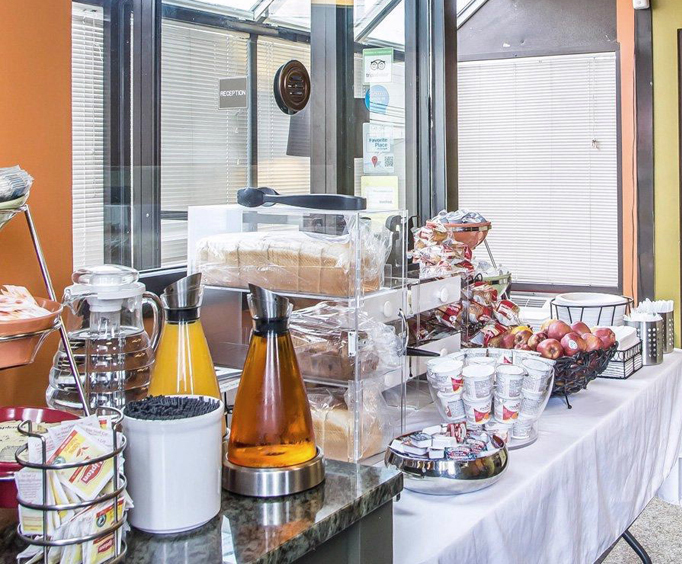 The hotel offers hot continental breakfast featuring waffles, English muffins, croissants, doughnuts, bagels, cereal, milk, juice and coffee, as well as business, copy and fax services while remaining pet friendly. This ideally located hotel is close enough to major public transportation services to allow for easy travel to New York City, Times Square and Newark Liberty International Airport, among other locations. 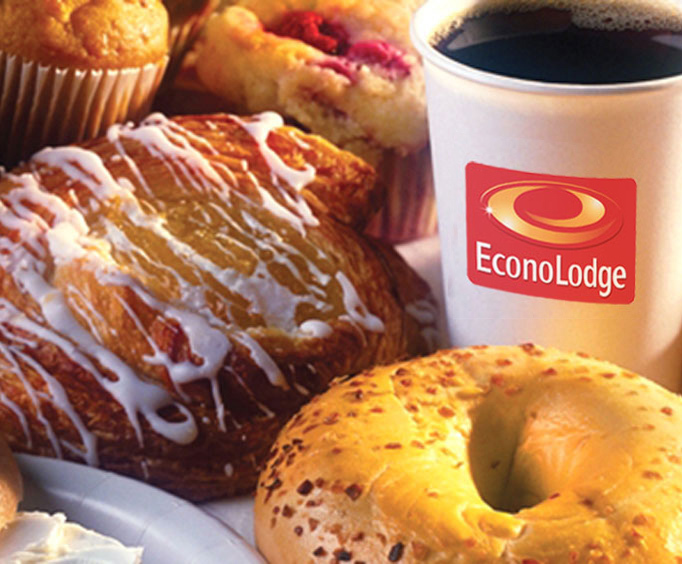 Upon waking up in the morning, treat yourself to a delicious, complimentary continental breakfast with a cup of freshly brewed, steaming hot coffee. Coffee is provided free of charge and is available 24 hours a day. If you have work or business matters to attend to, visit the hotel's business center to access free guest use copy and fax machines, as well as free, high-speed internet access that allows you to surf the web at all hours of the day. Retreat to your room, and relax in your home away from home. Each room features a refrigerator, microwave and coffee maker to keep you energized throughout the day. Keep in touch with friends and family with the free high speed internet, or just relax with some cable television. When it comes time for dinner, Redd's Restaurant, Popeye's Chicken and Biscuits and Gianna's are all within a mile of the hotel. If you need to get some shopping done, Harmon Cove Outlet Center is just a quick drive from the hotel.